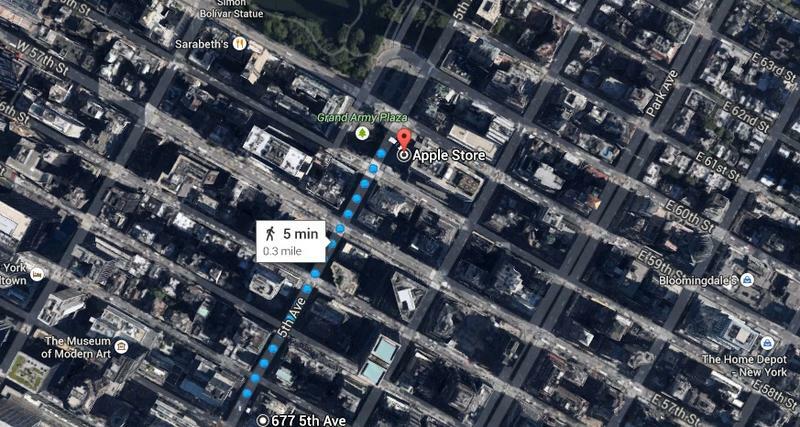 A new report from Daily News claims Microsoft is eyeing a new 5th Avenue storefront just blocks from Apple’s flagship New York store. The building in question, at 677 5th Avenue, is just a five minute walk from the iconic glass cube, potentially putting the two companies in direct competition along the busy strip of high-end stores. The space offers two stories and 8,700 square feet of retail space. 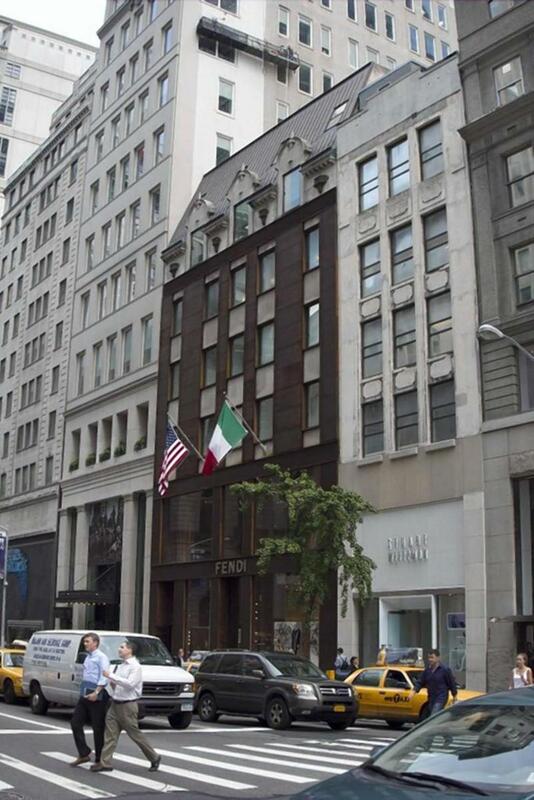 The building’s last tenant was luxury fashion firm Fendi. This would be Microsoft’s first NY retail store, though the company opened a pop-up shop in Times Square back in 2012 and operates a few smaller in-store booths around the city. This isn’t the first time Microsoft has attempted to open up locations near Apple; Daily News said the company opened a Palo Alto location near an Apple Store. Cupertino’s been able to dominate NYC with a handful of retail locations scattered across the city, but the company is facing increased competition in Manhattan. Samsung recently opened a public showroom just a few blocks from Apple’s downtown store, and now it looks like Microsoft could be moving in to challenge the famous 5th avenue glass cube as well.